Best value in Gregg's Landing. The center island kitchen boasts BRAND NEW granite counters, BRAND NEW stainless steel appliances, 42" cabinetry and an eating area. Open to the kitchen creating a great room effect; the family room offers a cozy brick fireplace and a wall of windows overlooking the backyard. Gleaming hardwood flooring. Main level den/office with custom built-ins. 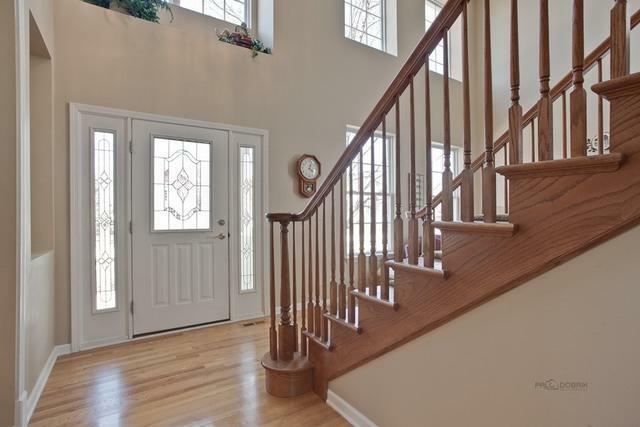 Inviting entry with grand staircase. Soaring two-story living room. Formal dining room. With his/her walk-in closets the master also features a private bath with his and her vanities, soaking tub and a separate shower. Three additional bedrooms and a full bath complete the second floor. 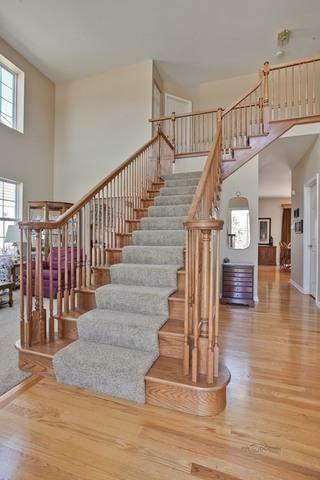 Adding to the square footage the Walk-out basement boasts a bar, large REC room, full bath, workroom and storage galore. 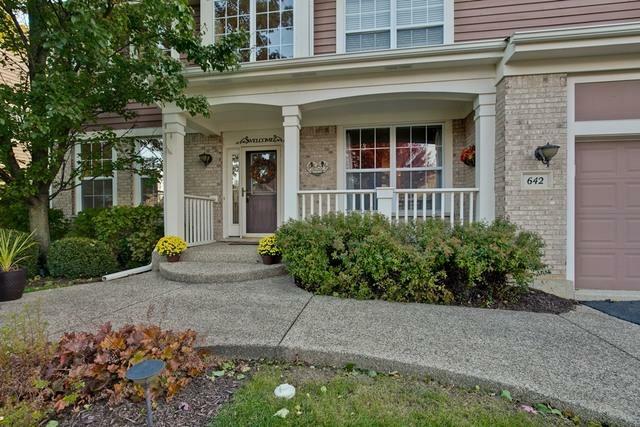 Enjoy views of the manicured yard from the raised deck or lower level patios. NEW Roof (1 yr old) / NEWER Air Conditioner (2011).